Is your wardrobe ready for spring? Hurry! Because spring is quickly approaching and now is the time to shop for a new stylish wardrobe. 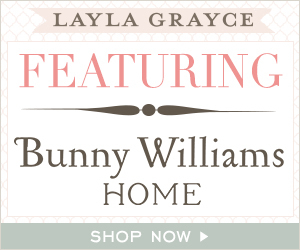 Now through March 31st, Layla Grayce is offering 20% off all apparel with promo code style20. 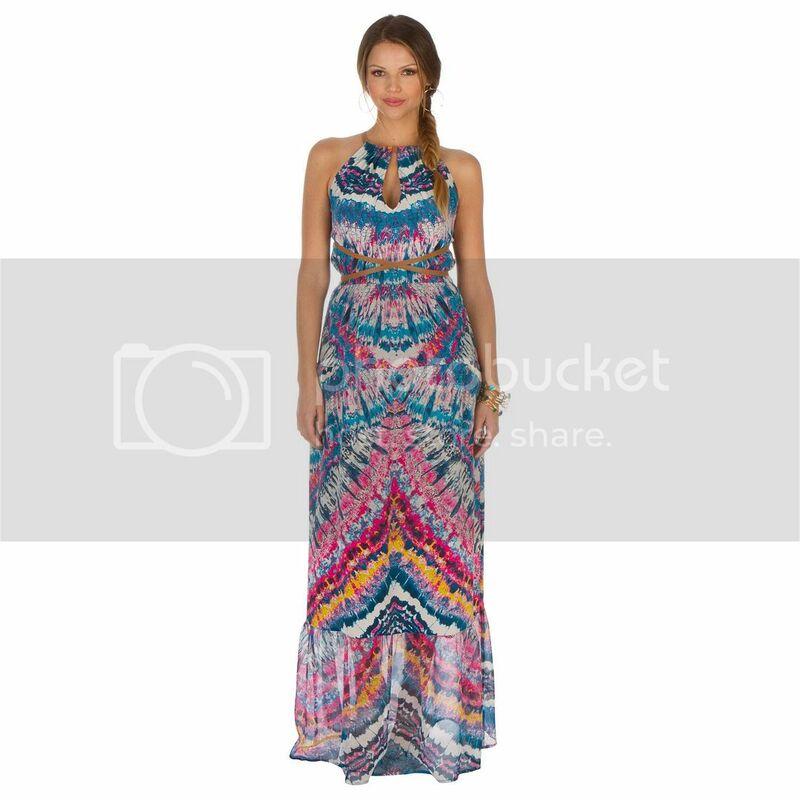 The Orbit Tiered Maxi Dress delivers feminine apparel with inspired prints and impeccable design. A tie-dye chevron print embellishes the three-tiered dress making this dress perfect for a day at the beach or a picnic at the park. Looking for the perfect scarf? Graphic patterns, down-to-earth elegance and beautifully feminine designs make Pine Cone Hill's luxurious scarves a charming addition to any ensemble. Delight in the luxury and sophistication of the deliciously lightweight Silver Fox scarf. Don't miss your chance to shop this fabulous sale!